Joshua Tree National Park is the most popular rock climbing area in the world--and for good reason. When other climbing locales are buried in snow, Josh is basking in Southern California sunshine. 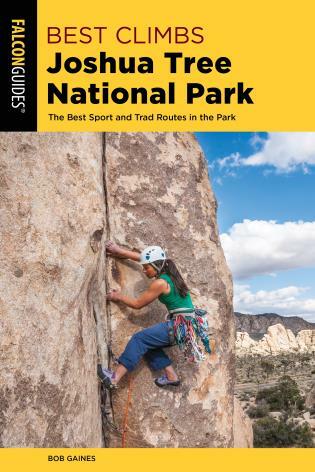 Thousands of sport and traditional routes on park's distinctive domes offer climbers of all abilities endless variety, from classic, well-protected cracks to delicate friction faces and edgy vertical testpieces. Excellent bouldering abounds, and superb camping in the beautiful, high-desert environment encourages extended stays. Simply put, no climber's career is complete without at least one trip to Joshua Tree, and many people find themselves returning year after year. 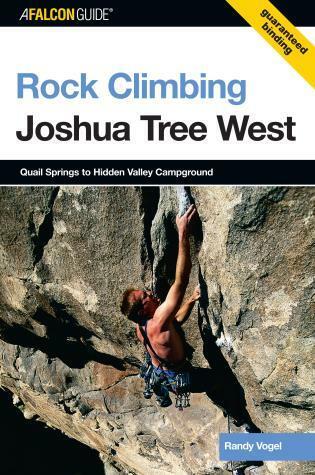 Rock Climbing Joshua Tree West is the first of two volumes that together replace Rock Climbing Joshua Tree, published in 1992 and 1986. 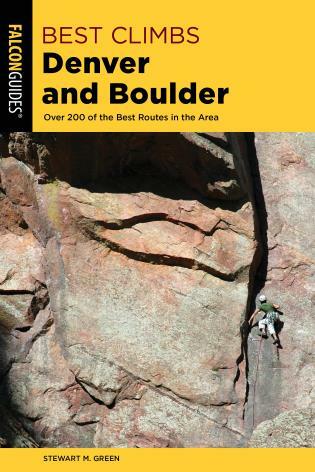 Covering climbs in the western half of the park, completely revised and with thoroughly updated route information, and extensively illustrated, it's the climber's comprehensive and indispensable guide to the area. 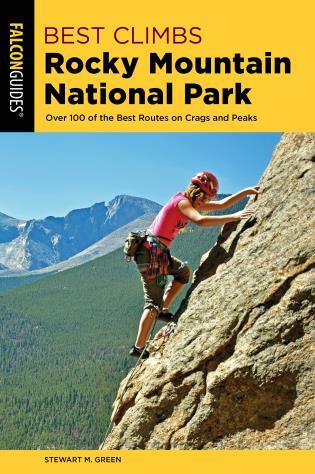 An attorney by trade and an accomplished rock climber, mountain biker, and outdoorsman, Randy Vogel is the author of Rock Climbing Joshua Tree; Classic Rock Climbs Number 1: Joshua Tree National Park; Southwest Rock Climbing: SoCal Select; and Best Easy Day Hikes Orange County. He is also the coauthor of Rock Climbing Tahquitz and Suicide Rocks and Mountain Biking Orange County. He lives in Laguna Beach, California.